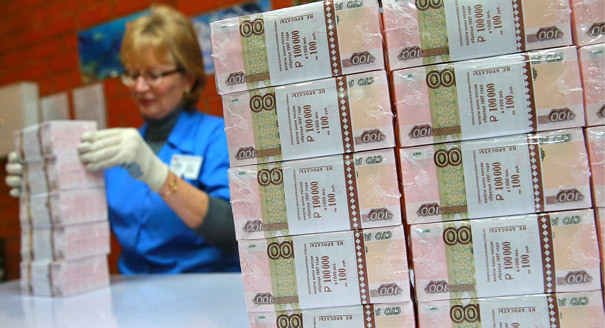 Trading Dollars for Yuan: How Wise Is Russia’s Reserves Management? 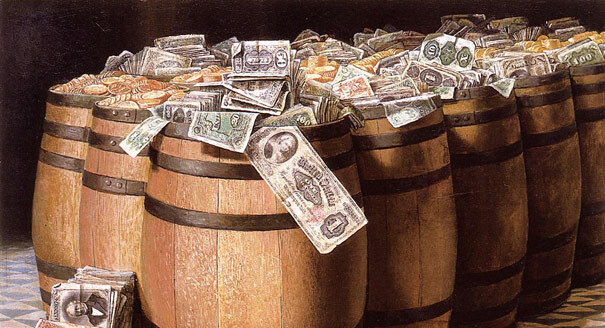 How Long Until Russia’s Financial Reserves Run Out? 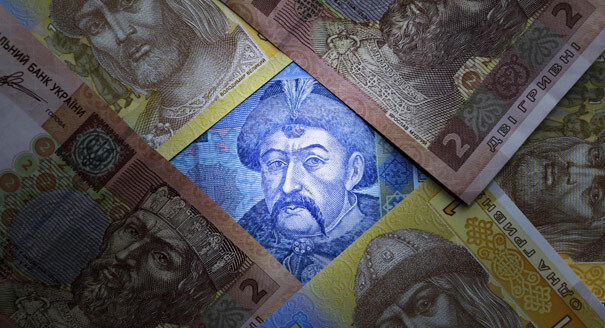 A Debt Deal for Kiev?